Where to buy Samsung Genio Touch back covers? I've been getting this question a lot both in emails and in the comments section of my Samsung Genio Touch Review. Same question for the Samsung Genio TXT. Unfortunately, it seems Samsung and even OEM manufacturers haven't released any back covers for the Samsung Genio TXT. Tried searching Google and eBay but couldn't seem to find one. For the Genio Touch, two good websites to buy from is Amazon and Mobile Fun. Most of the back covers from Amazon are made by OEM manufacturers or third parties (not by Samsung themselves) so you might experience times when your back cover doesn't fit right, but hey, it's cheap and you can probably exchange them. There are also original back covers and Amazon lists these battery covers as "by Samsung" although they're sold by third parties too. Genio battery covers range from £3.99 for OEM and £7-8 for original covers. 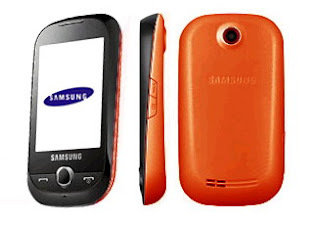 MobileFun on the other hand have original Samsung Genio back covers but they call them "fashion jackets". Price for original Genio covers are higher, £12.47 to be exact, compared to OEM covers which are £8.47. Amazon has cheaper battery covers , but MobileFun offers 30 day money back guarantee and 1 year warranty so it's a safer bet. Got mine from Amazon, it's cheaper and fits perfectly. I only buy original accessories. Tried buying a cheap casing for my old Nokia phone way back. Casing didn't fit. Money down the drain. 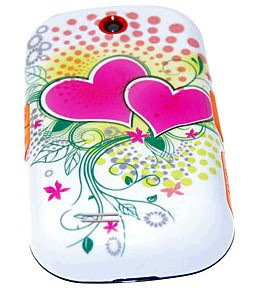 These covers are also effective in protecting the case of a phone from the unwanted actions of scratches or cracks. 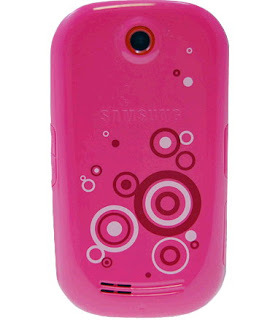 With its creative, colorful and sturdy protection it is easy to see why these Samsung cell phone covers are so popular.